How To: Personal Branding Social Media “Branding demands commitment; commitment to continual re-invention; striking chords with people to stir their emotions; and commitment to imagination. It is easy to be cynical about such things, much harder to be successful”. A strong executive personal brand will differentiate you from others by showcasing the value you offer potential employers (in a job search context, think of this as a stage in the candidate selection process, or a way to access the hidden jobs market). A brand that has all the signs of a large network of potential customers, clients, partners, and sponsors. A brand that embodies the your values, business culture preferences, vision, and mission. The key to personal branding is visibility. Regardless of your credibility or expertise, if no one knows about you, it won’t do you any good. Awareness and reputation is everything. You have to make yourself known, and, the most effective way to build your personal brand is through smart and consistent use of social media. Thought leaders stay up to date with current conversations in their space, and best practices in their industries; but they are also confidently steering and influencing topics, issues, and strategic direction which are executive hallmarks. Thought leaders are known to be trend-setters, innovators and risk takers. They are willing to cross the boundaries of what’s accepted and discover new ways to improve industry standards. 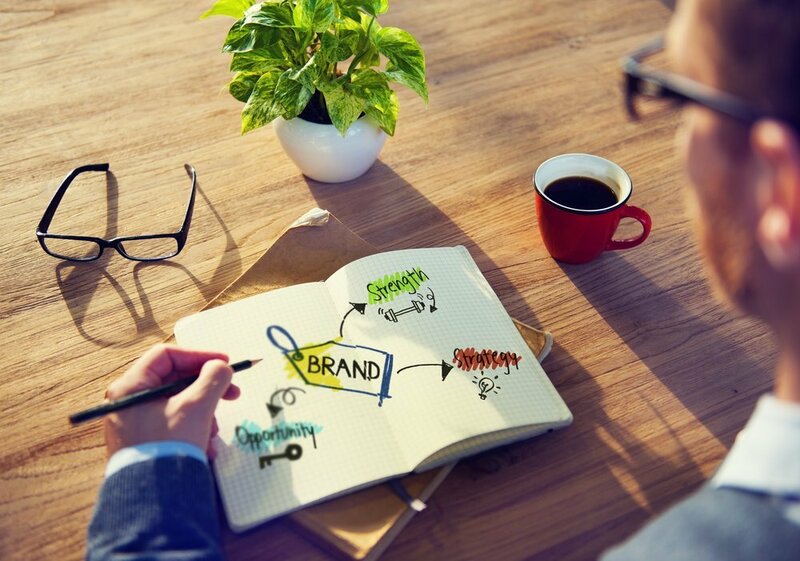 Your personal brand already exists; it is not something you need to start from scratch. It is a mix of the value you provide, the emotions you evoke, and your reputation. How are you seen within your industry or sector? Your leadership qualities, communication style, core beliefs, attitudes, and work ethic all create your executive personal brand. Identify and embrace the brand that is you. Highlight the value you offer and the impact you can make. The two qualities needed to attain thought leadership are authenticity and consistency. What do you want to say? What would you like to change? Who do you want to assist? You can post this content directly to LinkedIn, Twitter, or Facebook accompanied by your own take on the stories. It’s important to share content that aligns with your personal brand, voice, and message. Creating your own content is stronger than sharing others’ posts, although the best strategy is to mix it. You can write blog articles, tweets, and post visual content on instagram. One of the advantages of creating your own content is that other people can share it on social media, thereby giving you an additional boost in visibility. LinkedIn is an excellent network to use to build your thought leadership if your message is targeted toward the business community. Many others gravitate to Twitter as their main platform because of how easy it is to build a strong following, spark engagement and generate website traffic, or ‘profile traffic’ if you think of this in job search / LinkedIn context. Are you ready to take your thought leadership to the next level with effective executive career coaching?